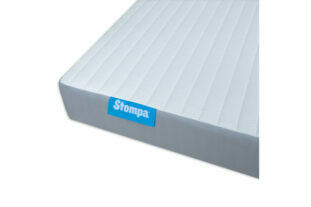 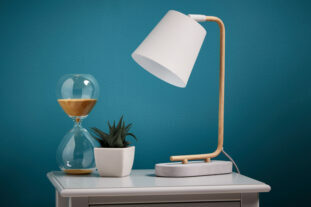 A timeless classic design from Stompa that will last throughout childhood. 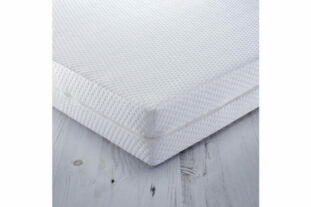 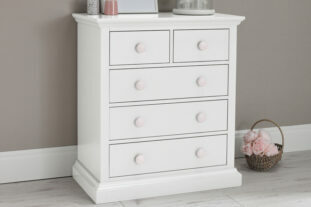 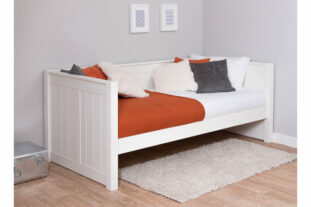 Manufactured from high quality Scandinavian pine sourced from sustainable and managed forests, with safety paramount. 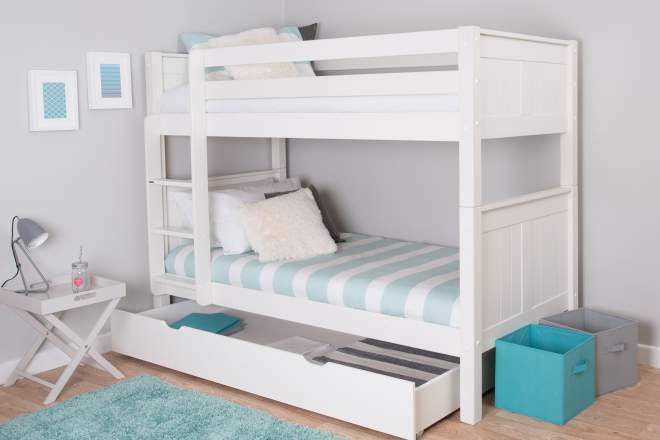 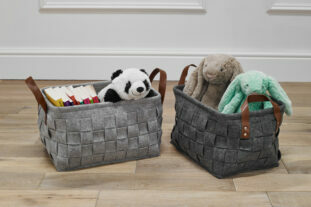 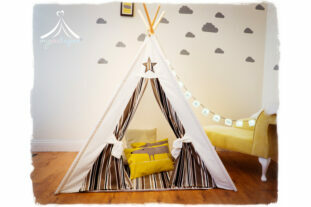 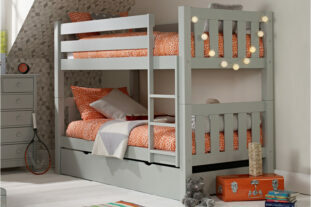 Sturdy ladders and extra storage features make the Classic Kids design one of our bestsellers.